Albert Henry DeSalvo is widely regarded as the infamous “Boston Strangler”, though he was never convicted of the 13 murders in the early 1960s attributed to the Strangler, but of a series of rapes for which he was given a life sentence, cut short by his own murder in 1973. He did confess, initially to a fellow inmate, George Nassar, who some think may be the Strangler. 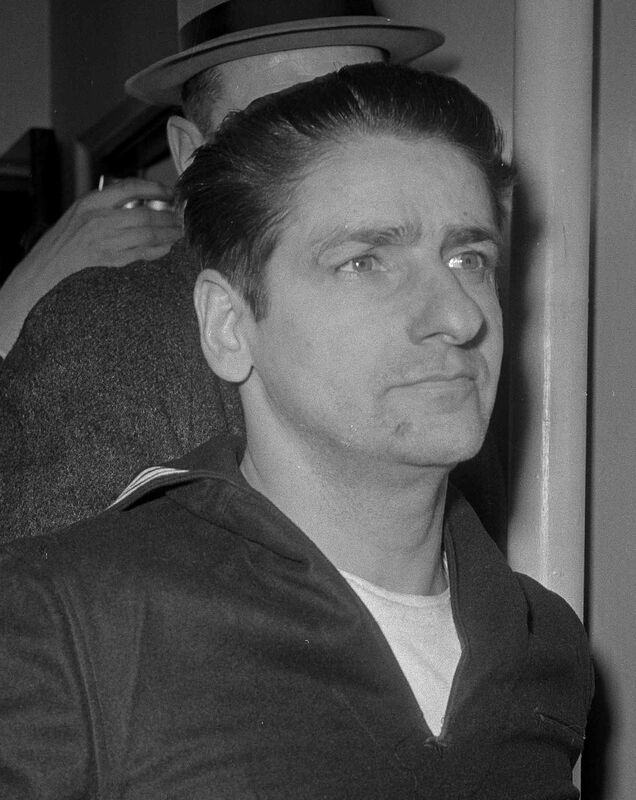 This year, DNA testing proved that DeSalvo was the source of seminal fluid recovered at the scene of the last Boston Strangler murder, in 1964. Some people, however, insist that the Strangler murders couldn’t have been committed by one person, as the modi operandi were so different.